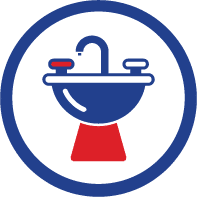 AirPlus is committed to offering the highest quality, Mitsubishi Electric ductless heating & cooling products to Northern Virginia customers. Effective immediately, AirPlus Heating & Cooling will begin serving Northern Virginia, including Alexandria, Burke, Fairfax & Springfield, as a certified, Elite Diamond Contractor specializing in Mitsubishi Electric’s Ductless AC, Ductless Hyper Heat, Ductless Mini Split Heat Pumps and all ductless air conditioning & heating products. Joe Allen, Owner of AirPlus Heating & Cooling was excited with the news. 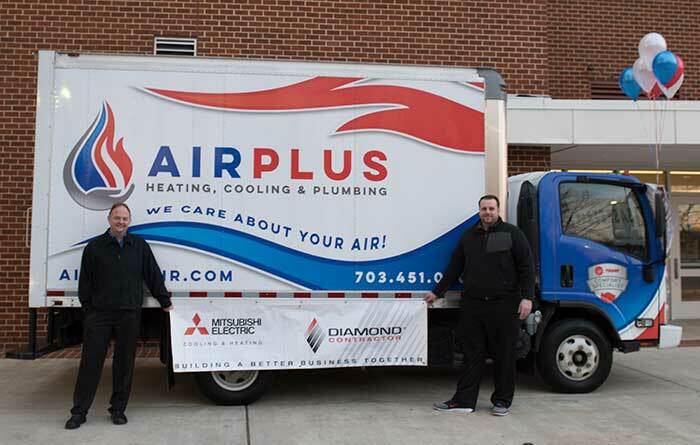 “They (Mitsubishi Electric) realize that AirPlus believes in the ductless HVAC products and the Elite Diamond status rewards us and our customers for our commitment to growing the availability of highly-efficient ductless AC products throughout Northern Virginia. Whether for a cold spot or hot spot or the entire home, our ductless air conditioning & heating systems are versatile and perfectly suited for any cooling or heating occasion. Select the situation below that most applies to your home. Investing in a home renovation offers you the ultimate luxury of creating fresh new spaces you can enjoy in total comfort. With Mitsubishi Electric Zoned Comfort Solutions, you can maximize your comfort while saving energy. No matter the size or scale of your renovation, there are ductless air conditioning & heating systems to meet your needs. Whether you are building a starter home or the home of your dreams, you deserve to be 100% comfortable 100% of the time. Mitsubishi Electric Zoned Comfort Solutions allow you to provide each room with its own temperature set point. A ductless air conditioning & heating system is the modern customization you and your family deserve. For AirPlus specials on ductless AC & heating systems go to our AirPlus Specials page or call us now, 703-570-5121.